I was so excited to receive my CeraKook's Ceramic knives. the knife is of the highest quality with razor sharp blades, that's amazingly sharp and it cuts and slices with ease. I love it this is now my Favourite and most used knife. 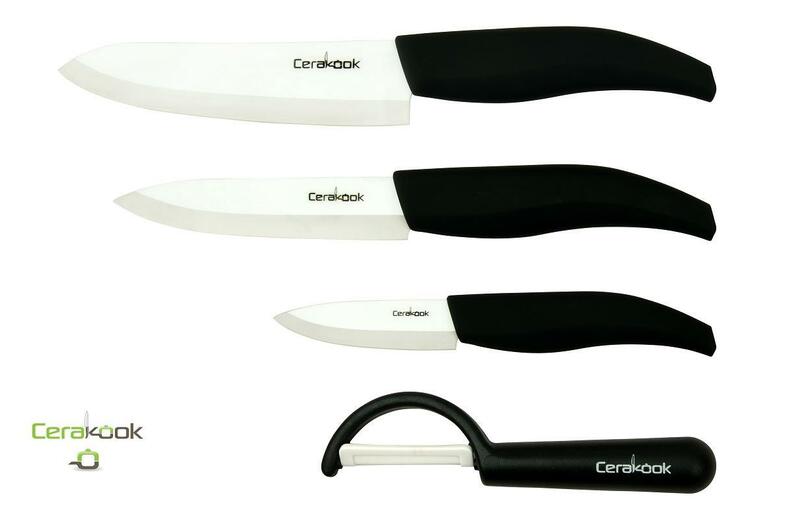 CeraKook has a fantastic range of ceramic Knives and Knife Sets....Each knife is made of an advanced ceramic called Zirconia....This material is second in hardness to diamonds. The CeraKook range offers unmatched durability and quality knives which are affordable for all. White Mirror Blades...which are rare and unique and have a Mirror finish shine. 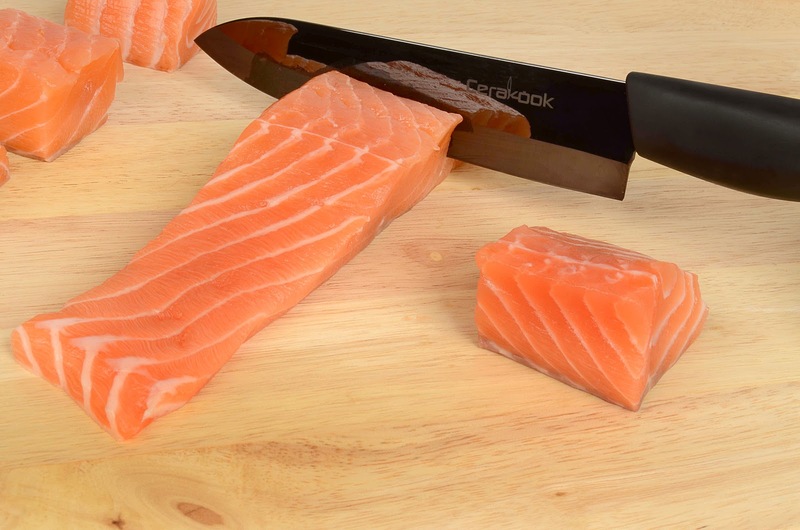 The CeraKook knives are excellent to cut and slice fruits and vegetables as well as meat and fish and will last longer the stainless steel knives as they don't require sharpening, unlike traditional stainless steel knives. 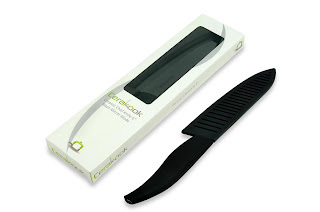 Each CeraKook knife comes with its own protective sheath. 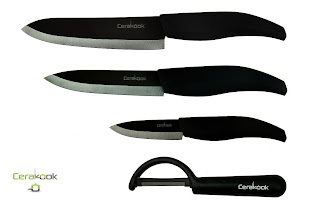 I received a Cerakook knife to review..all thought are that of my own and I remain honest in my opinions and views. The online shopping platform for remote controlled toys. Choose from a collection of a wide range of RC planes, RC helicopters and Bikes.Shop online.